Perry County residents now have an option for addiction recovery, thanks to Perry County local, Nicole Lowery. Lowery, in cooperation with Addiction Recovery Care (ARC) established the Hazard Healing House. The home houses up to 20 women, requires a weekly rent of $100 and the expectation that residents will maintain a full-time job. Fortunately, the rent requirement does not preclude women in need of help with no available funds. The rent can be paid after employment is secured. The main goal is getting women off the streets, into a safe environment and supporting their recovery. Additionally, the Healing House provides services to families suffering the affects of addiction. The house is located at 308 Maple Street. For more information, you can call 606-439-6070 or search for Hazard Healing House on Facebook. 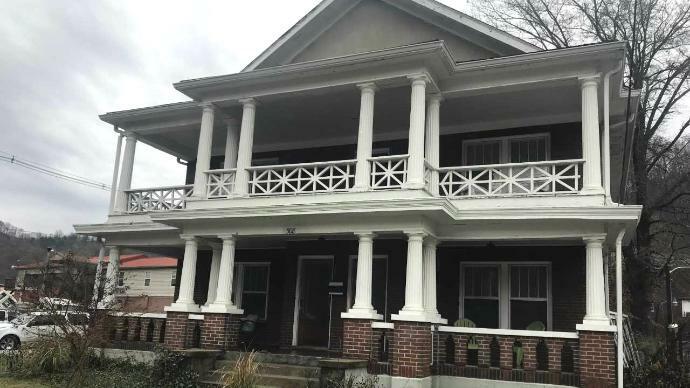 To read more about the Healing House, read and watch WYMT’s feature. Visit The Healing House on Facebook.